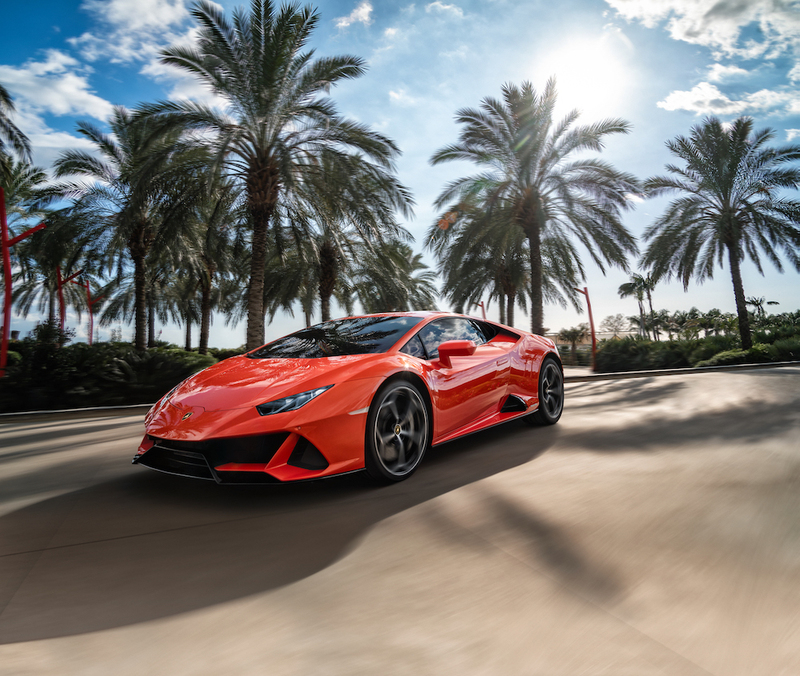 There are a myriad of automakers in the luxury car market striving to make their mark in the supercar category, but only a lucky few will ever manage to achieve legendary status such as Lamborghini. 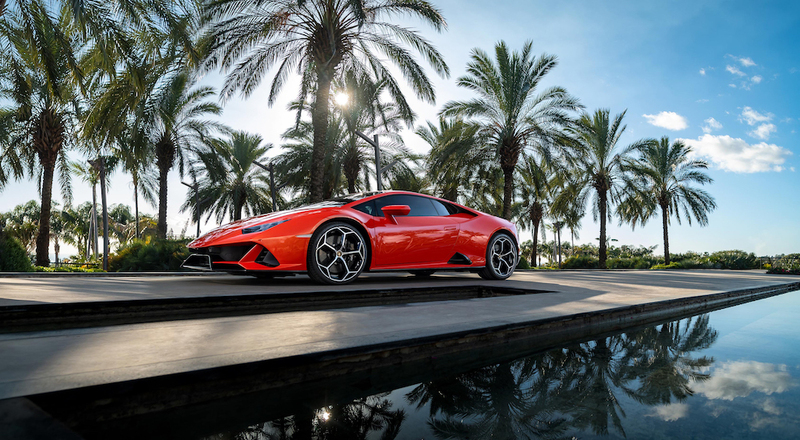 Renowned for manufacturing some of the most empowering and exhilarating automobiles in history, the Italian automaker is ready to set hearts on fire once more with a new variant of its most successful marque: the Huracán. 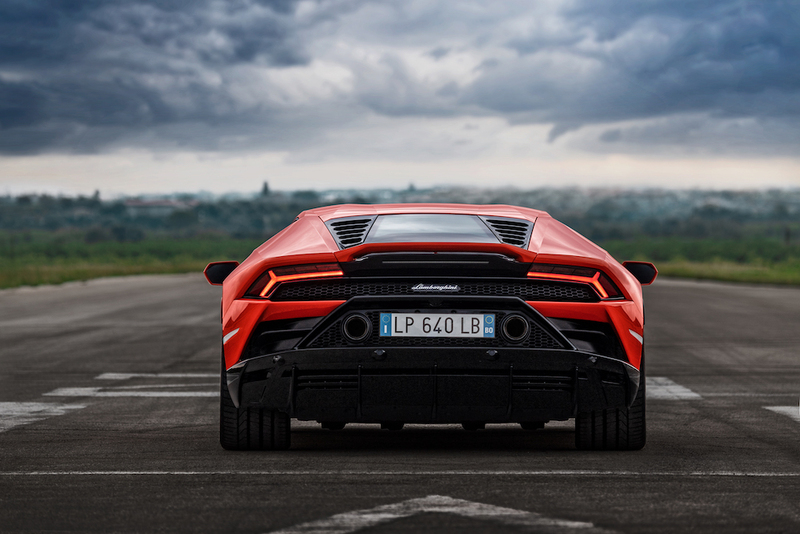 Named after a Spanish fighting bull breed known for its outstanding courage, the Huracán EVO takes the existing features and performance of its predecessor and combines it with new technologies to deliver the most responsive and sensory driving experience that one can expect from this legendary automaker. 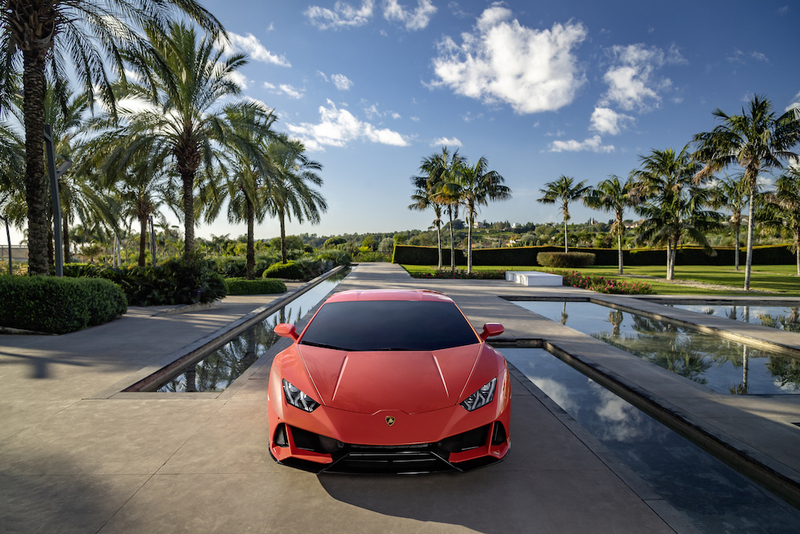 So, what can discerning drivers expect from Lamborghini’s shiny and new marque? Plenty. 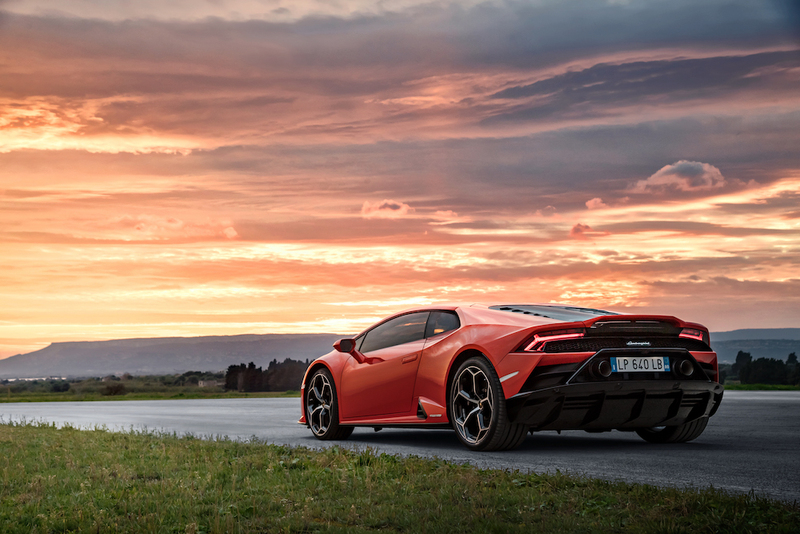 Not only is it lighter, nimbler and much more agile than its predecessor, the new Huracán EVO also sports a V10 engine that outputs at 640hp and 600 Nm to deliver a thrilling 6,500 rpm that maintains the emotional appeal of its distinct engine noise as it barrels down the track. Featuring Sport, Corsa and Strada driving modes, additional features worth fawning over include a futuristic infotainment system that puts connectivity at the driver’s fingertips; while improved aerodynamics offers enhanced responsiveness, agility and ease while driving. 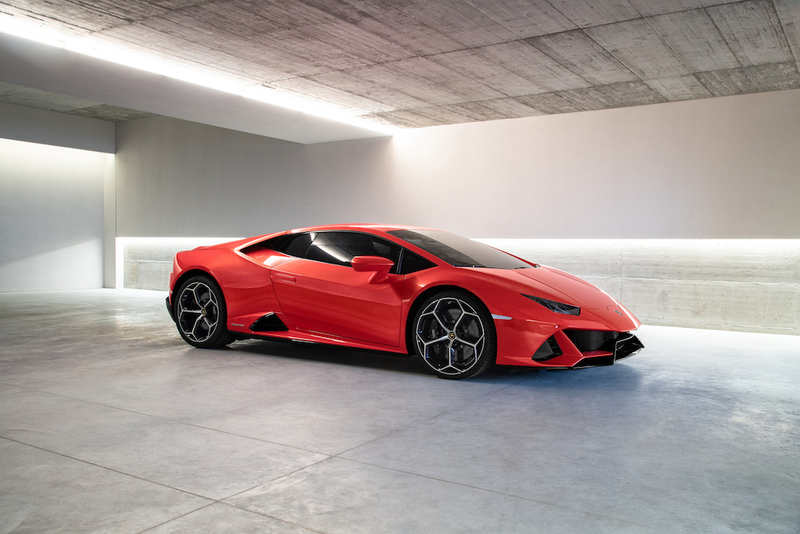 But what truly makes the Huracán EVO stand out would be the vehicle’s Lamborghini Dinamica Veicolo Integrata (LDVI) which serves as its central processing unit. The beauty of this feature is that it not only integrates and controls all of the car’s electronics, but also anticipates the driver’s next move.